Interior Designer On A Budget – Can I Afford To Hire One? Happy Monday everyone! 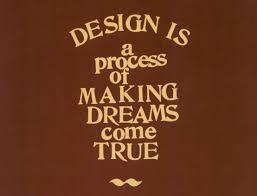 Do you have a design project with a small budget and aren’t sure if you can afford to hire an interior designer? Many people believe that they can’t afford to hire an interior designer but I’m here to tell you that, even if you have a small budget, there are ways that you can still work with an interior designer. Through your home you get to invent and reinvent yourself, decorating your rooms with pieces that tell your story and reflect your artistic taste. 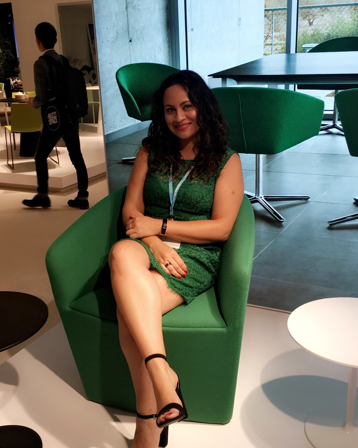 How Does Purchasing Furniture and Decor Through an Interior Designer Work? 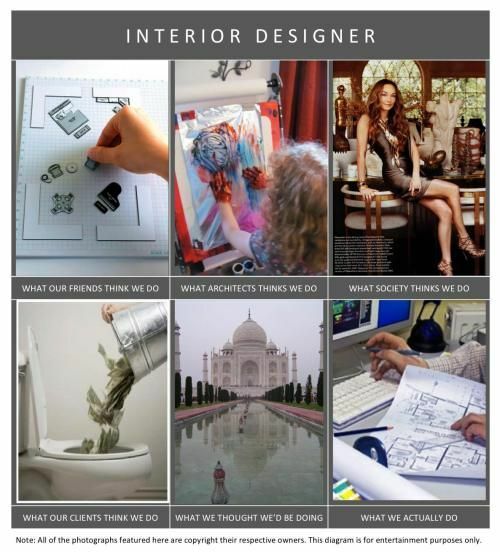 Have you ever wondered how purchasing furniture and decor through an interior design firm works? This is definitely something that most of my clients ask about when they start a design project, especially those that have never worked with a designer before. In today’s blog I'm going to explain, step-by-step, how Studio 9 Interior Design firm, purchases furniture and decor for our clients. How Long Does the Interior Design Process Take? Are Interior Designers Only For Wealthy People? Are interior designers only for wealthy people? I’ve been asked this question many times before. 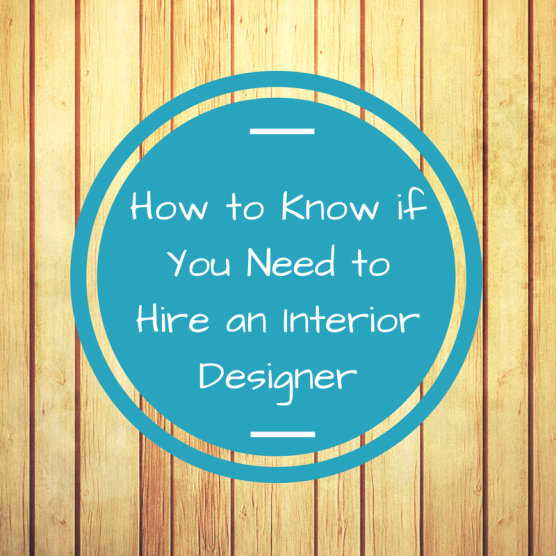 This is a good question, but it depends on the interior designer that you want to hire. Interior designer’s work with a variety of clients, there are those “rich and famous” clients that will pay top dollar to have a designer design their home. And there are those clients that have a small budget. 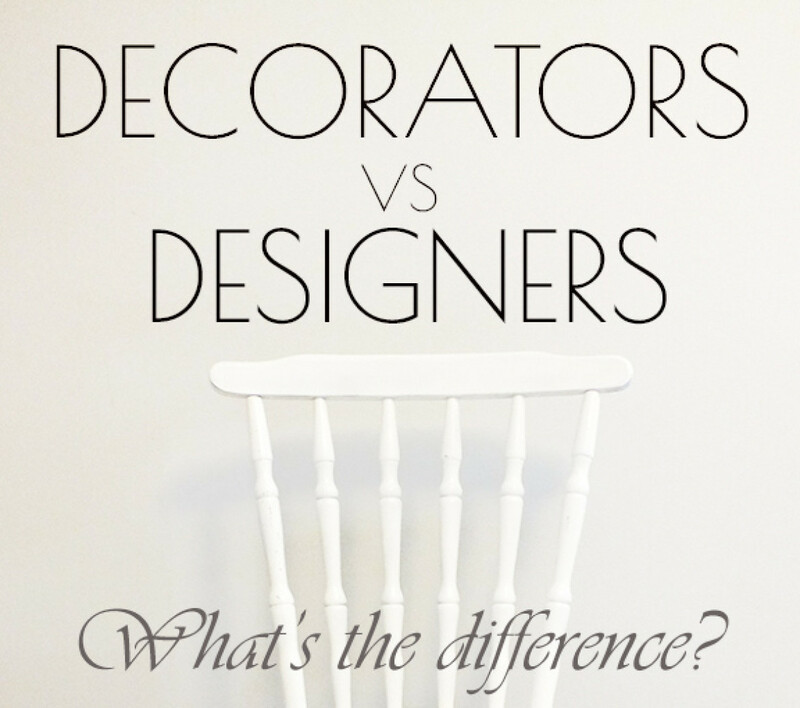 What is the Difference Between an Interior Designer and a Decorator? 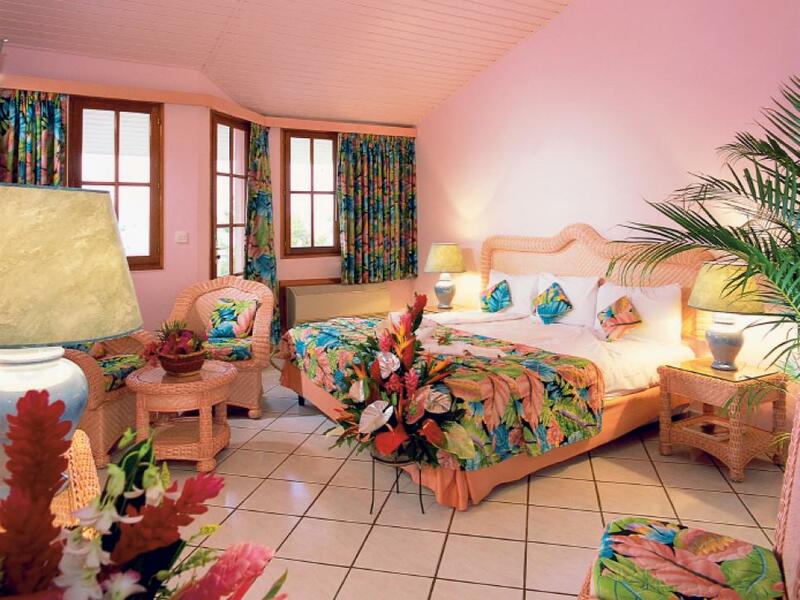 What is the difference between Interior Design and Interior Decorating? This question is often asked to me by clients. Many people use the terms “interior designer” and “interior decorator” interchangeably, but these professions are very different from the other. Today I will be discussing the difference between an interior designer and an interior decorator. 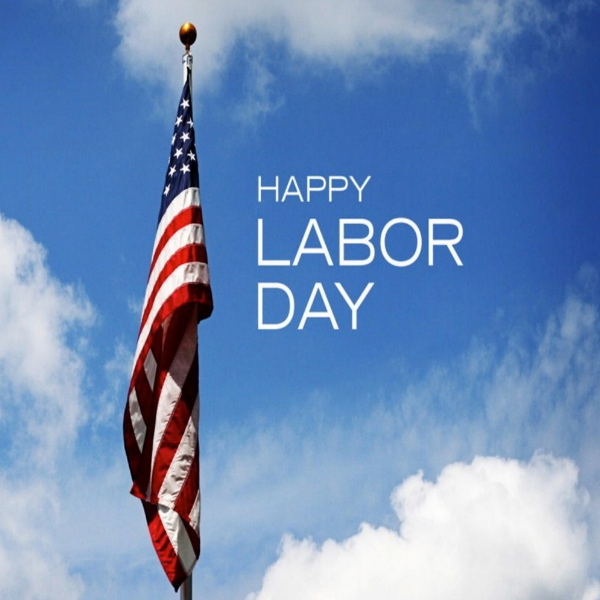 Happy Labor Day to all! Today is a day where we Americans celebrate our work which has contributed to the prosperity and the well-being of America as a whole. How do you celebrate Labor Day? I usually celebrate by having a BBQ with the family. This year I have a lot to celebrate. I’ll be celebrating my mother’s birthday, my birthday, and Studio 9’s birthday!! Los Angeles Hotels with the Best Pools! Today I woke up thinking about how summer is almost coming to an end and how much I enjoyed my summer but like every good thing, I wish It wouldn’t end! Although summer is ending, it doesn’t mean that the fun stops now! 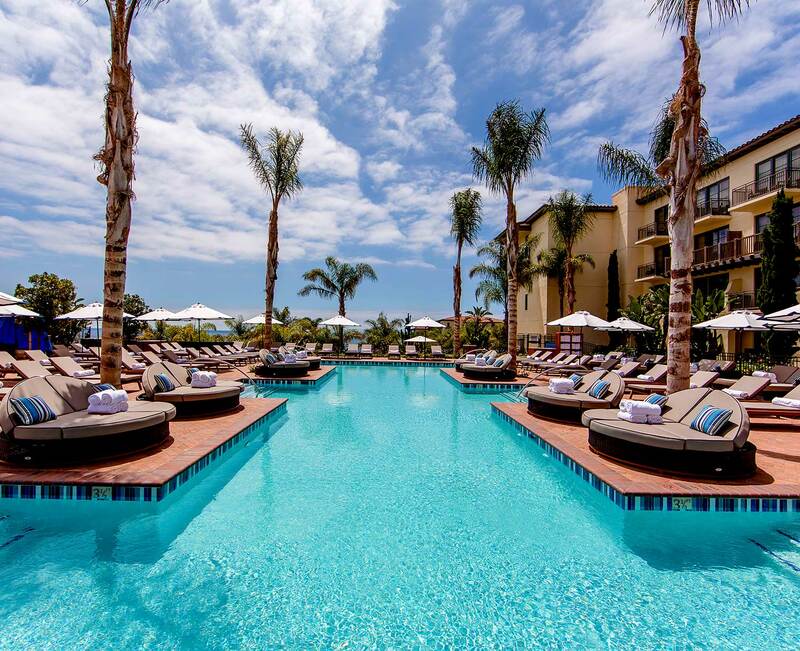 If you didn't get a chance to take a summer vacation with friends or family, then it’s not too late to splurge a little at these amazing pools that those of us that live in Los Angeles practically have in our own back yard. Happy Monday everyone! In today’s blog I will be talking about Los Angeles Architect. For those of us that live in the beautiful city of Los Angeles (“LA”) we know that LA is a very diverse city and our architecture represents that as well. 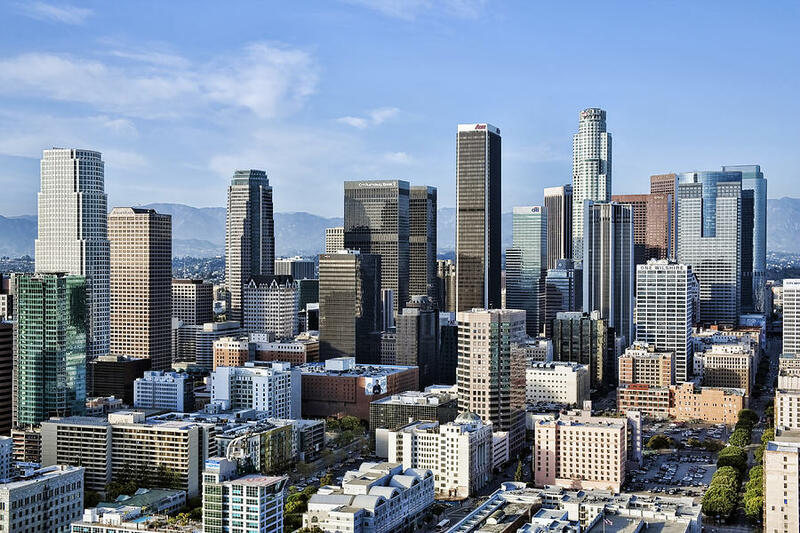 In LA you will find different cultures, urban vibes, contemporary design, and different religions. People that reside in LA will concur that LA is a fun, bold, and unique city to live in. Hello Studio 9 followers! I came across a few home decor mistakes and that’s what inspired me to write this blog. When it comes to decor, it’s easy for someone to make decorating mistakes once in a while, even expert designers themselves. 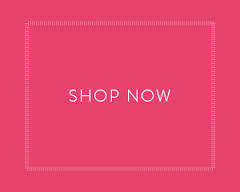 My goal is to provide you with a few “decor rules” that can take your home decor to the next level.